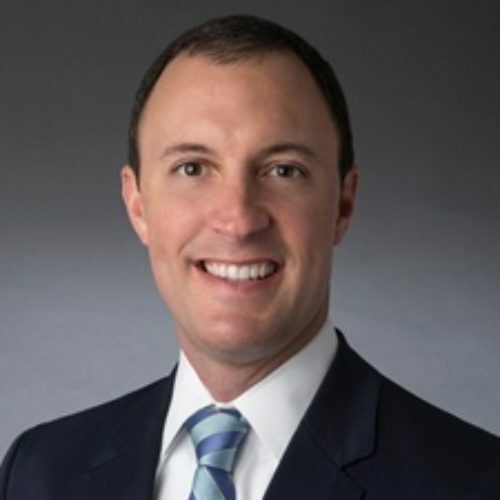 STEPHEN COHEN is a partner in Sidley Austin’s Washington, D.C. office. Stephen advises clients on a broad range of government and internal investigations, enforcement-related litigation, whistleblower complaints, regulatory and compliance issues, cyber breaches and other crisis management issues. Stephen joined Sidley in 2017 after twelve years at the Securities and Exchange Commission, most recently serving as associate director in the enforcement division where he earned the Distinguished Service Award, the agency’s highest honor. He oversaw enforcement activities involving broker-dealers, investment advisers, exchanges, securities offerings, insider trading, and a range of public company and accounting issues. He also served as Senior Advisor to SEC Chairman Mary Schapiro and as a trial attorney in the US Department of Justice through the Attorney General’s Honors Program. He received the 2017 International Compliance & Ethics award from the Society of Corporate Compliance and Ethics for his significant contributions to the compliance and ethics profession.